FIRST (For Inspiration and Recognition of Science and Technology) is a not for profit organization dedicated to inspiring young people to develop an interest and participate in science and technology. FIRST designs accessible, innovated programs that motivate young people to pursue education and careers in science, technology, engineering and mathematics (STEM). 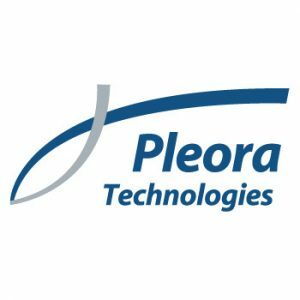 Founded by inventor Dean Kamen, best known as the creator of the Segway and the Slingshot water purification system, FIRST is now in it’s 27th year. With four programs for students K-12, FIRST is more than just robots. Participation in the program is proven to encourage students to pursue STEM, motivate them to become leaders and innovators, and develop 21st century work-life skills. 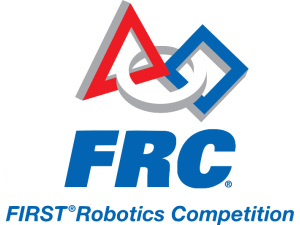 Known as ‘the sport of the mind’ the FIRST Robotics Competition (FRC) combines the excitement and competition of varsity sports, with the rigors and challenge of STEM. High school students are given limited resources, strict rules, and a intense 6-week build season, to build robots to face a new, unique challenge each year. The six week build season starts on the first Saturday of January with a Kickoff event. Regional and District competitions are held throughout March and April, culminating with World Championships held in St. Louis,MO at the end of April. All regional events are free to the public and held through out Ontario, Quebec, and Western Canada, as well as the US and many other countries worldwide. To learn about FIRST in Canada visit the FIRST Robotics Canada page. 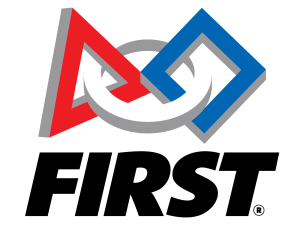 To watch competitions online visit The Blue Alliance. Guided by two or more adult Coaches, FIRST LEGO League* teams (up to 10 members, grades 4-8**) research a real-world problem such as food safety, recycling, energy, etc., and are challenged to develop a solution. They also must design, build, program a robot using LEGO MINDSTORMS®, then compete on a table-top playing field. To learn about FLL visit FIRST Lego League page.